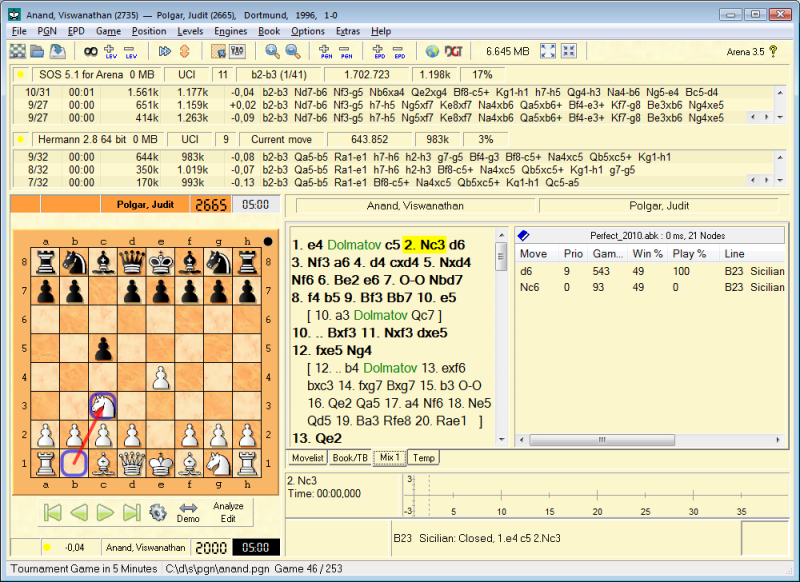 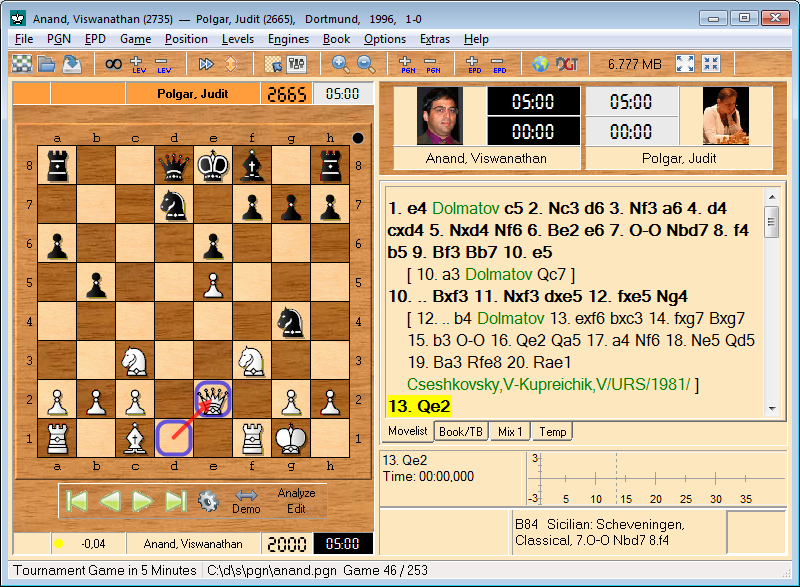 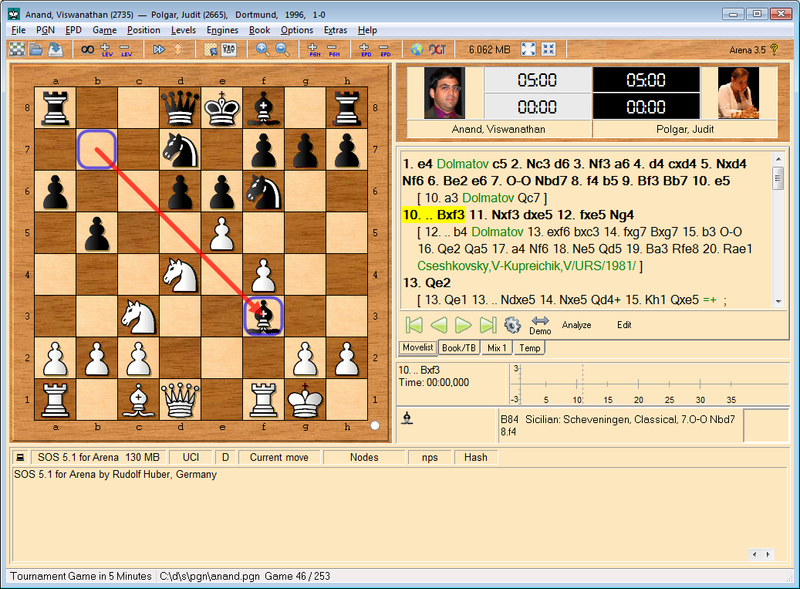 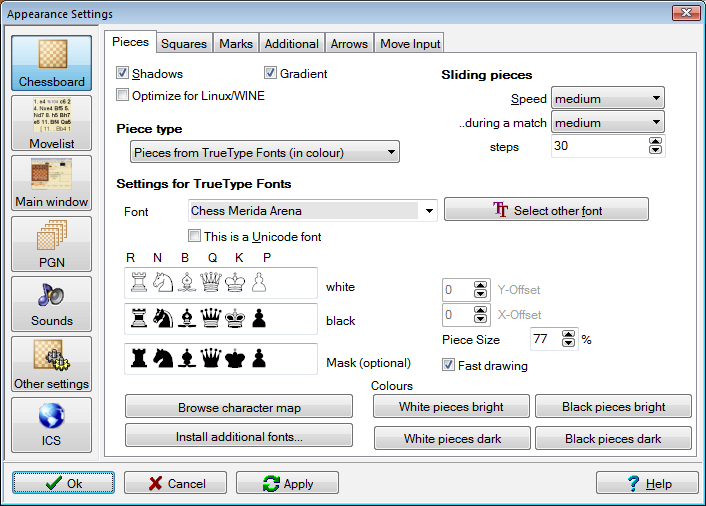 Arena is a free Graphical User Interface (GUI) for chess. 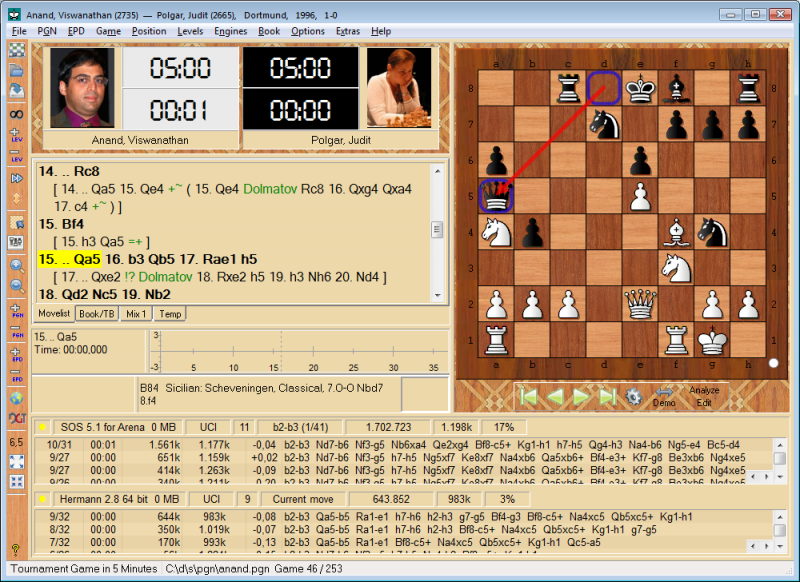 Arena assists you in analyzing and playing games as well as in testing chess engines. 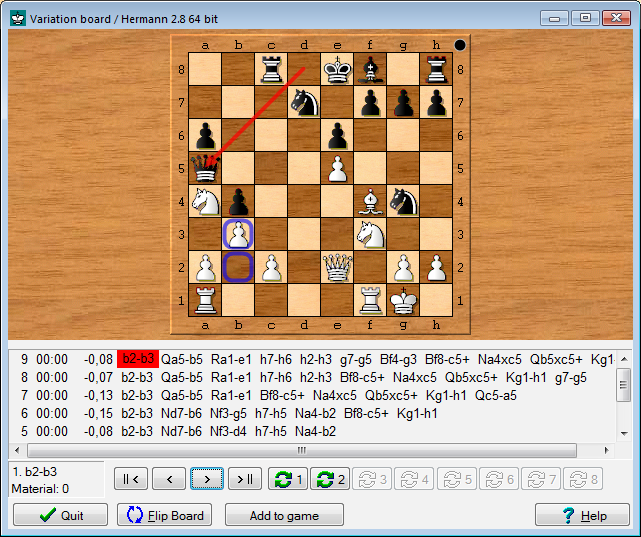 It runs on Windows XP or higher or on Linux with Wine 1.0 or higher. 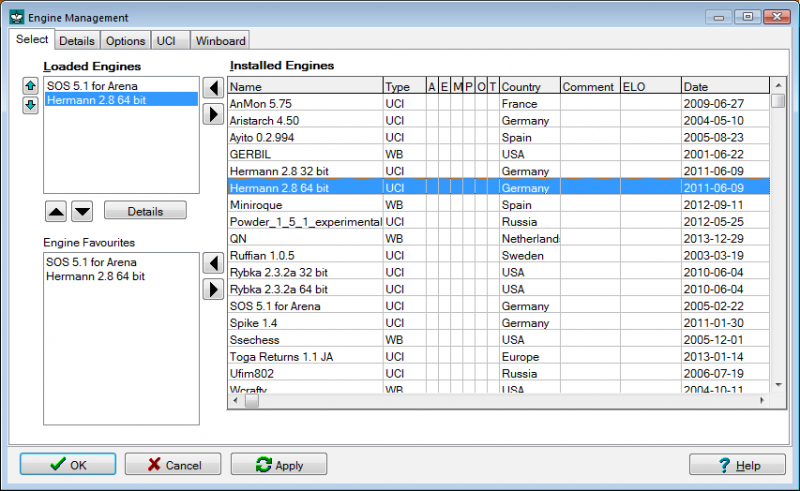 Arena is compatible to Winboard protocol I, II and UCI protocol I, II. 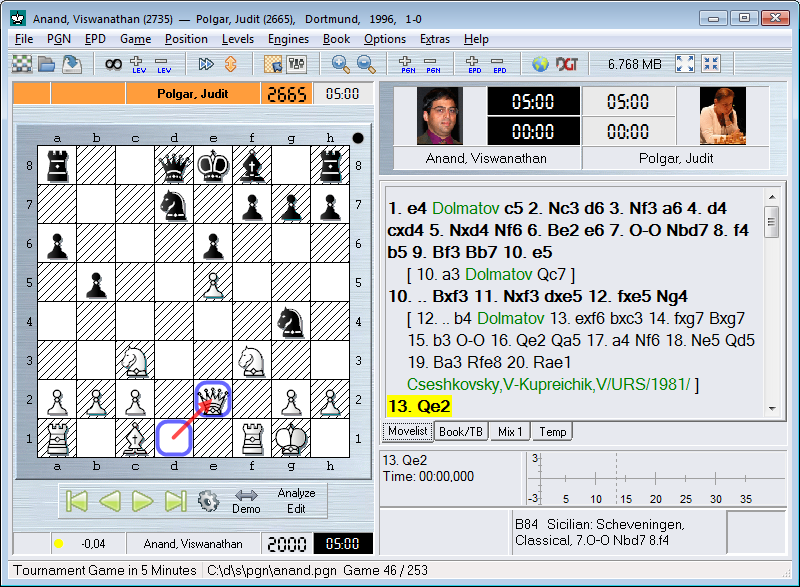 Furthermore, compatible to Chess960, DGT electronic chess board & DGT clock XP, Novag Citrine, Autoplayer, ICS (chess servers) and much more.